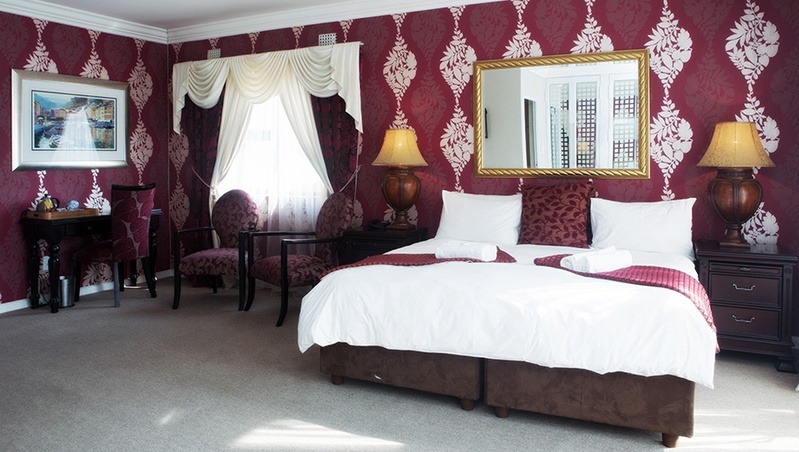 Welcome to Bella Casa Guesthouse, one of the select guesthouses in Bryanston. 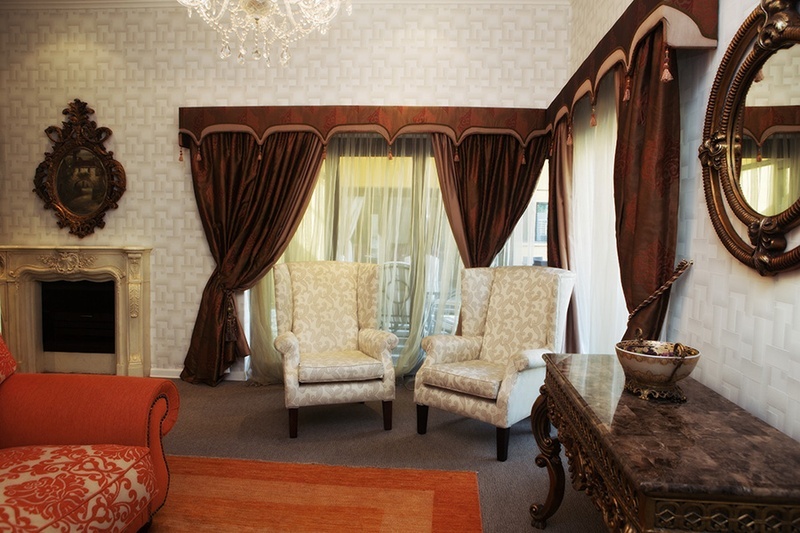 Your stay at Bella Casa Guesthouse will be an unforgettable one. 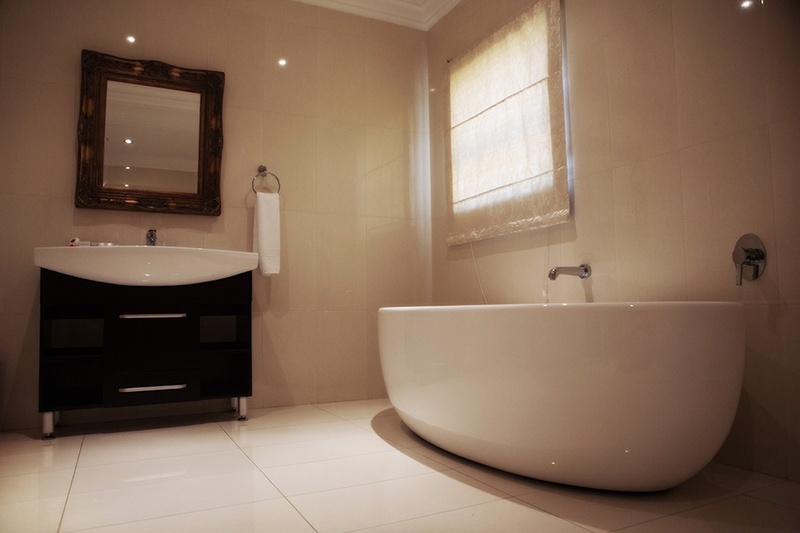 Uniquely situated in the upmarket suburb of Bryanston, the heart of Johannesburg, offering a private and exclusive environment. 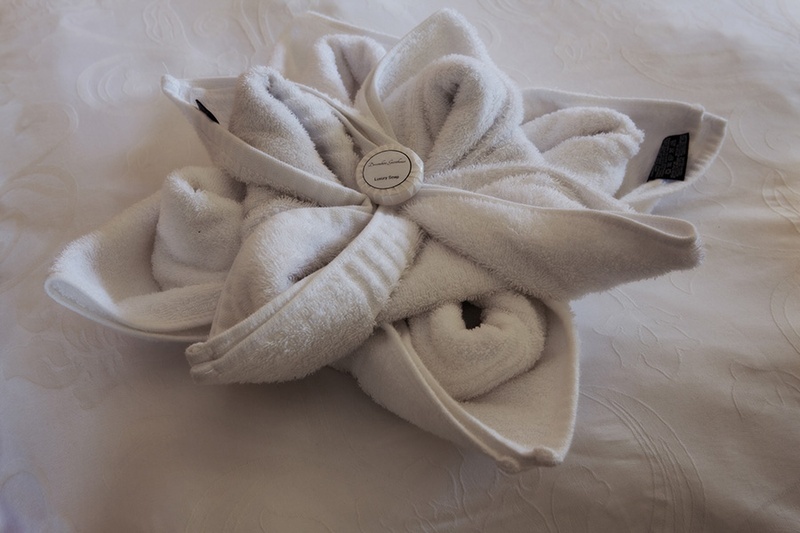 We accept all Visa Cards, Master Cards and Electronic Transfers as a method of payment however we do not take Cash as we operate a cashless system. 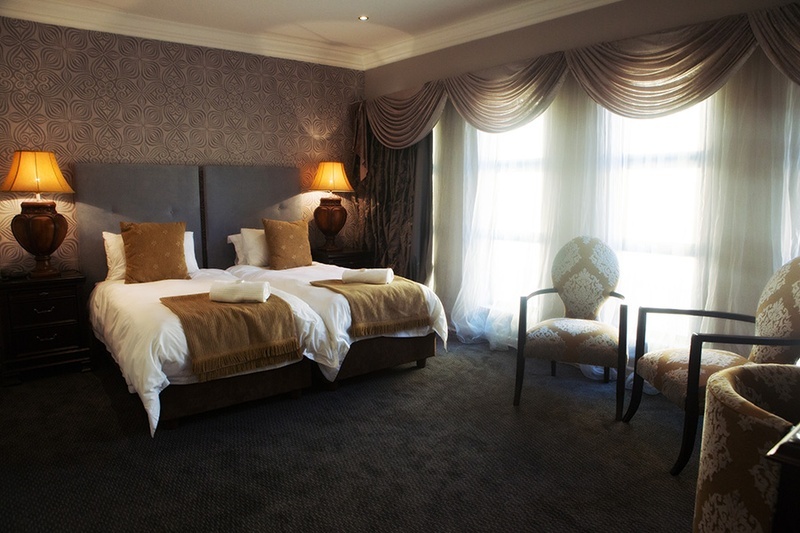 Located in the tranquil surburb of Bryanston, Sandton, Bella Casa Guesthouse offers guest accommodation in well-appointed rooms. 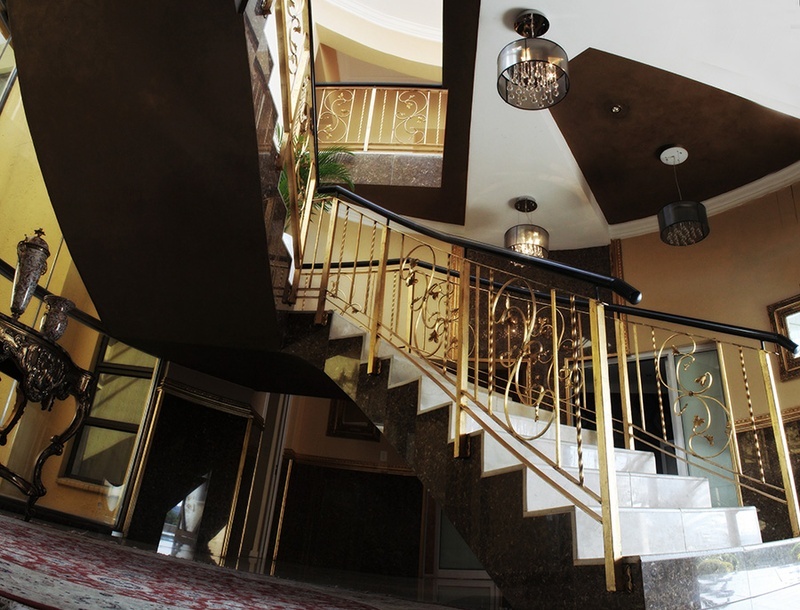 Our combination of exceptional service and facilities ensures our guests enjoy a pleasant stay. 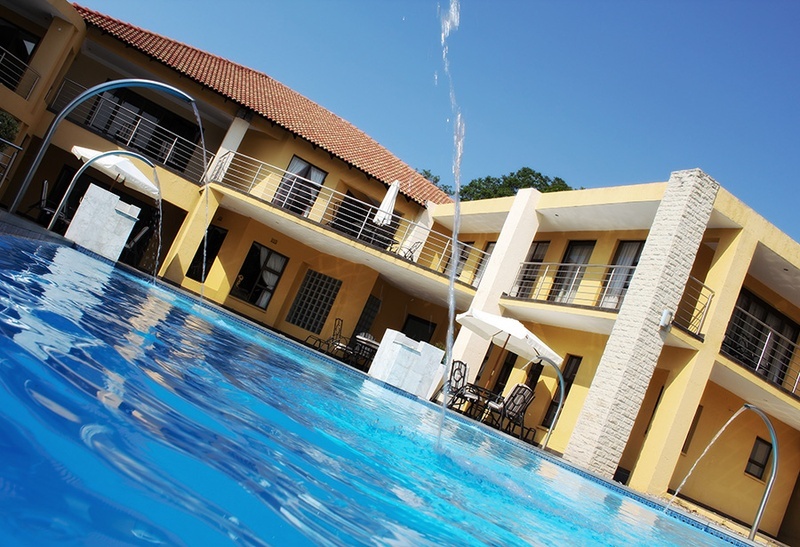 Surrounded by a number of Gauteng's top business parks and attractions, we pride ourselves in catering for both business and leisure guests. 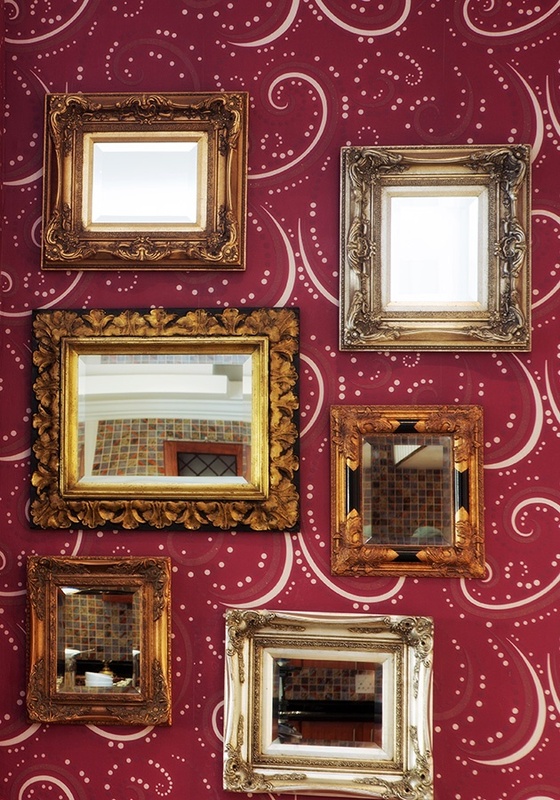 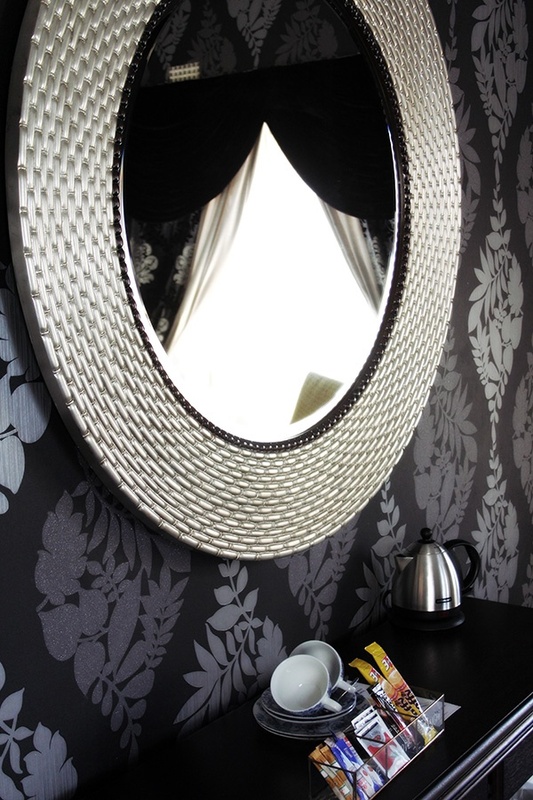 Whether you're in town for a meeting or leisure our establishment is the best place to stay. 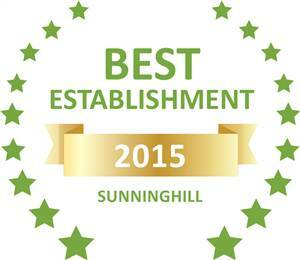 Based on reviews of establishments, Bella Casa Guesthouse has been voted Best Establishment in Sunninghill for 2015.